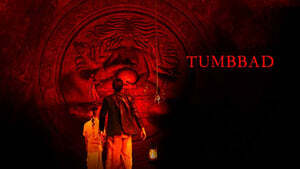 Synopsis: Set in Tumbbad in the 1920s, the story revolves around the three generations of a family facing the consequences when they build a temple for the first-born of a goddess, named Hastar–he who must not be worshiped. Hastar is a terrible entity who can curse a person yet also can grant gold coins. 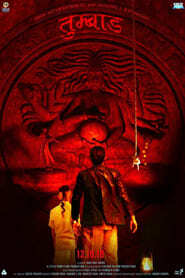 And the story put emphasis on human nature and the never ending greed. The myth of Hastar is, when the Goddess of Prosperity created the world she gave birth to Hastar followed by 16 Crore Gods and Goddesses.